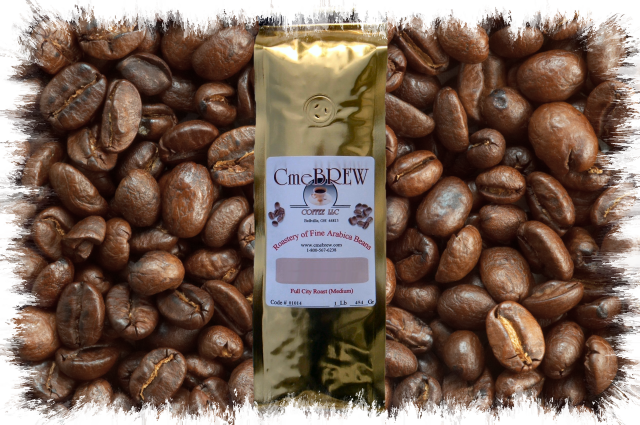 The sweet life espresso / espresso roast. You will surely notice the smoothness of this blend from your very first extraction. Based on sweet, dry processed Indonesian and Brazilian beans, then blended with other fine, dry and wet processed beans to give you a very satisfying shot of espresso with good crème slight chocolate sweet and aromatic.